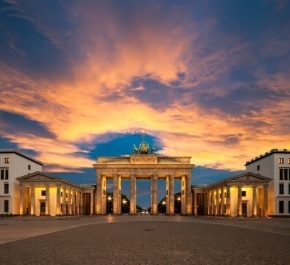 Ready-to-use research tasks, worksheets, background information and practice exam questions ensure comprehensive understanding of Germany’s iconic capital. Students will know Berlin and the county of Brandenburg inside out and be fully prepared for the speaking and writing exams. Before: Introductory tasks provide students with the basic knowledge to begin their study – includes quizzes and websites to kick-start research. During: Stand-alone chapters cover every aspect of the region in a lively, accessible and memorable way. Activities include: vocabulary, grammar, comprehension, translation, speaking and writing. After: Exam-style oral and written questions help students to apply what they have learnt. Sample answers and activities promote discussion of effective essay technique.